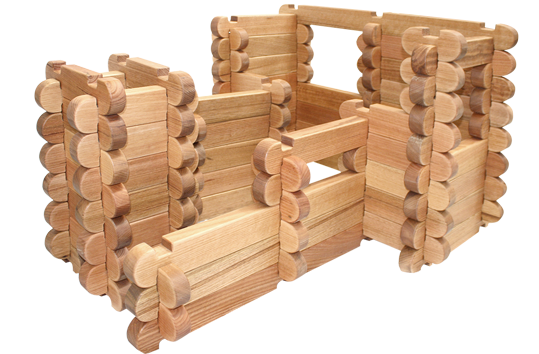 Vic Ash Stacking Blocks are inspired by log cabins, these blocks can be stacked together to create amazing structures. 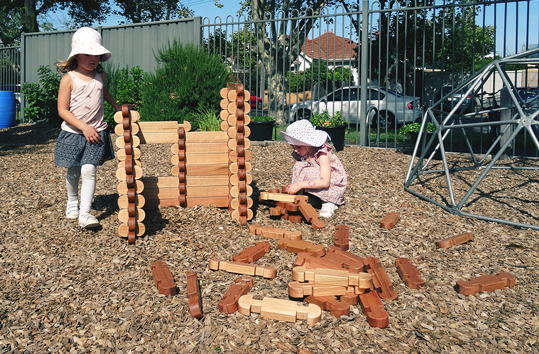 Our Vic Ash Stacking Blocks, will challenge children to create, problem solve and work together to build from their imagination. 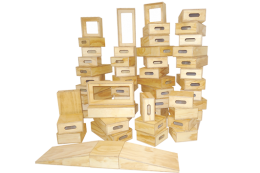 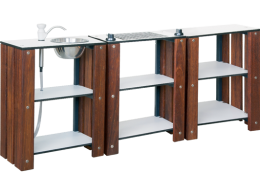 The blocks are designed for outdoors or indoor use and are expertly handcrafted in Australia from solid Vic Ash hardwood.